Boat Storage is available in a secure floodlit compound with power and water. Cranes can extract boats quickly and affordably. 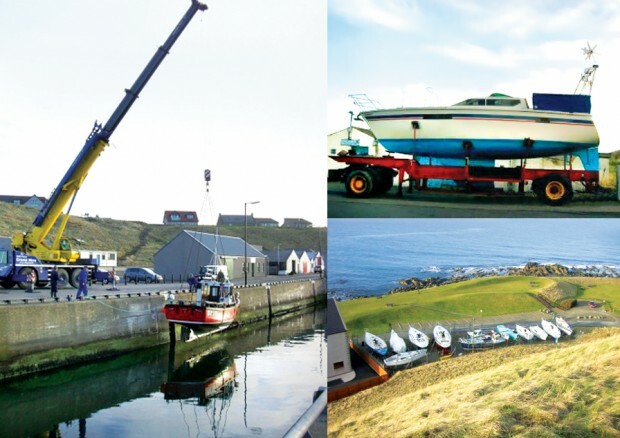 The marina has a specialist boat trailer to move boats between the harbour and storage area. This trailer can be used to provide safe and problem-free movement of many different types of boat.